September is fondly known as California Wine Month, but let’s be honest, the beginning of Fall is the perfect time to celebrate the savoring of wine everywhere in the country! As wine lovers ourselves, we at Memorable Gifts are kicking off wine season with a $100 Wine Month Contest! Summer is already halfway over and the Fall season is coming up quickly, bringing with it plenty of new items and other surprises here at Memorable Gifts! 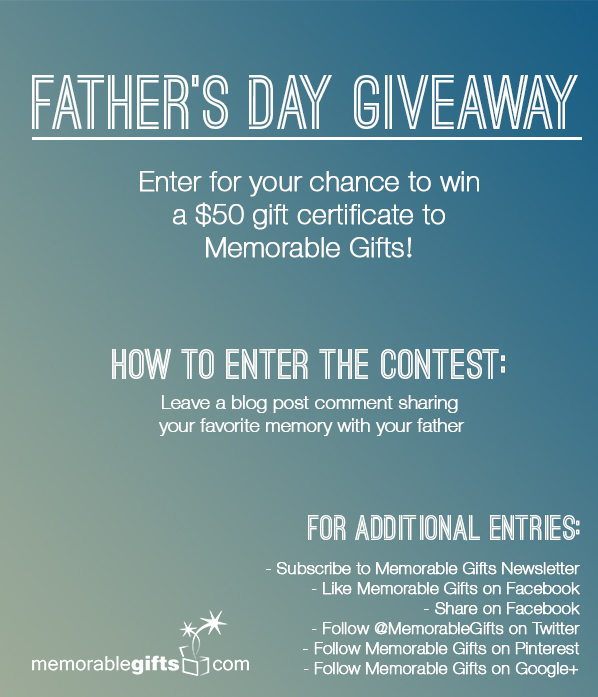 So we’ve decided to get ready for August with an amazing giveaway opportunity… Memorable Gifts is hosting a contest to win a $100 Gift Certificate to MemorableGifts.com! Leave a blog post comment below telling us how you would spend your $100 Gift Certificate at Memorable Gifts and list all the products on your wishlist, as well as why you chose them. The winner will be contacted on September 1st via email and has 48 hours to respond or another winner will be drawn! Good luck everyone! Stay tuned for more exciting things coming up, and don’t forget to share the contest with family and friends! 2015 Valentine’s Day Giveaway: Win $100.00 Gift Certificate!